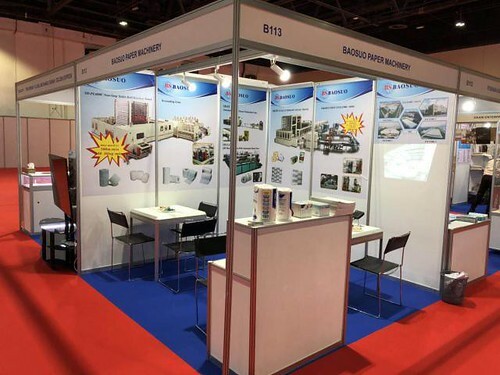 From December 16th to 18th, the largest international and professional exhibition in the Middle East which lasted for three days – Paper Arabia was held in Dubai! 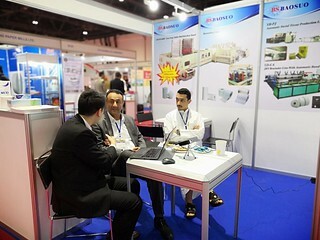 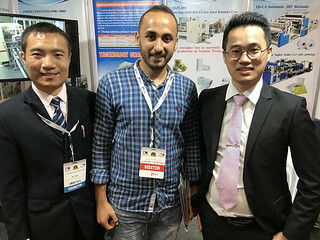 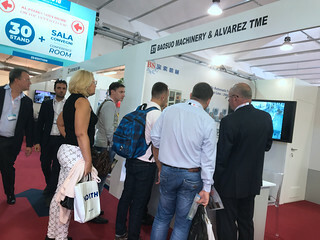 This exhibition provides a better platform for Baosuo tissue paper machine manufacturer to offer China's advanced and intelligent tissue equipment to the Middle East! 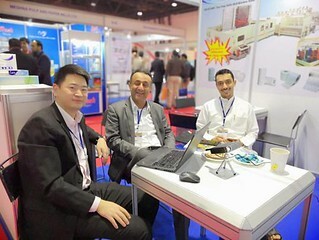 Baosuo paper machine Enterprise has always placed great importance on the Middle East area, and actively explored the Middle East market. 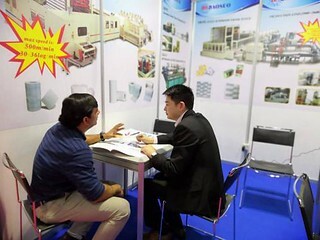 By using advanced technology and sincere service to increase our brand influence which is our consistent philosophy! 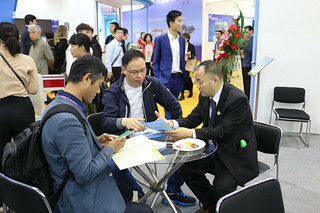 Every exhibition is a long-expected meeting! 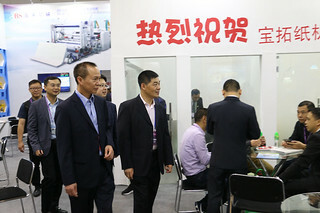 The end of 2018 is approaching. 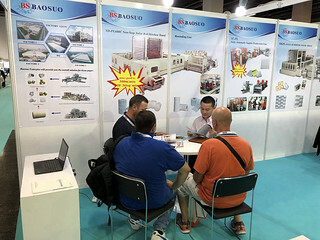 And Baosuo kitchen towel machine Enterprise has successfully attended and displayed at more than 10 domestic and foreign exhibitions, with every one of them is an excellent experience. 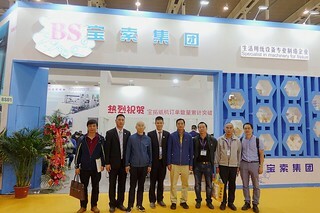 Facing the future, Baosuo Enterprise will still adhere to the business philosophy of"Concentricity, Coexistence and Perpetual Innovation". 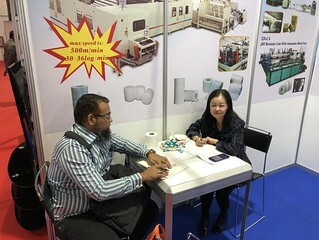 We are dedicated to providing multi-denominational services for our customers from the process of research and development, design, manufacturing to installation, a turnkey project. 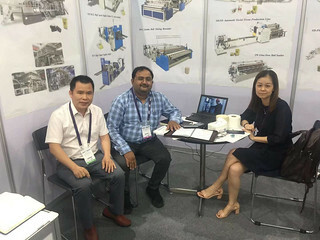 Meanwhile, we also committed ourselves to offer high quality and a complete set of the household paper project as well as the overall solution to our customers.